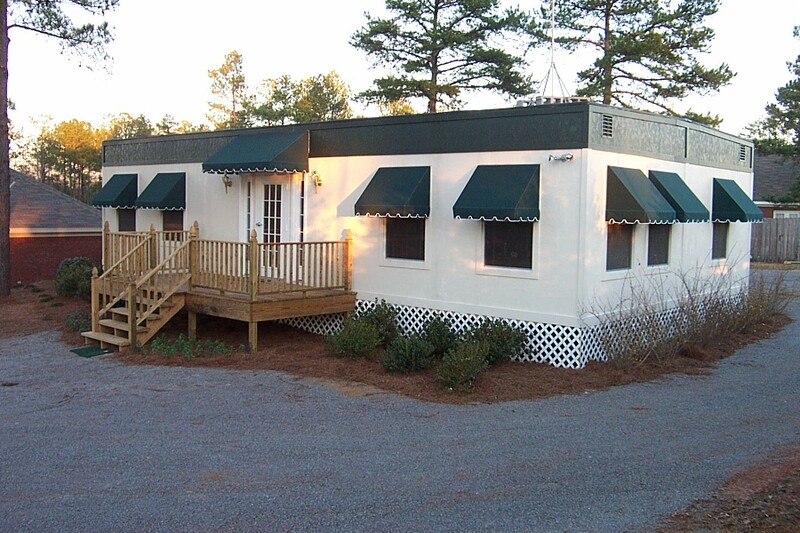 Quick Buildings, LLC specializes in custom prefab modular buildings: commercial offices, banks, industrial buildings, medical buildings, scale houses, day cares, retail, schools, almost any use. Quick Buildings will design custom floor plan with client's business in mind. Once designers finalize a floor plan then they select finishes such as walls, exterior materials, ceilings, floors, doors and windows. In addition to custom design is the set up and delivery. 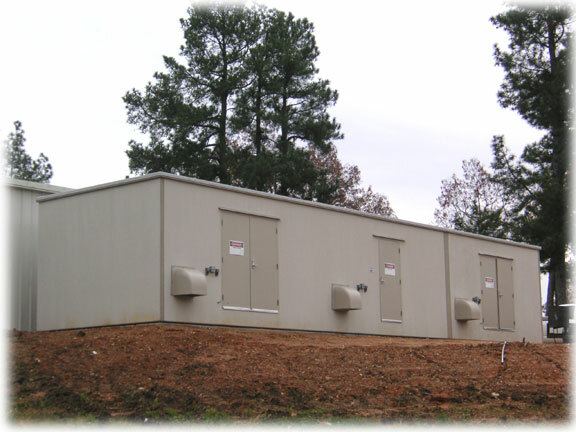 Quick Buildings set up crew are professional employees and not contract workers. 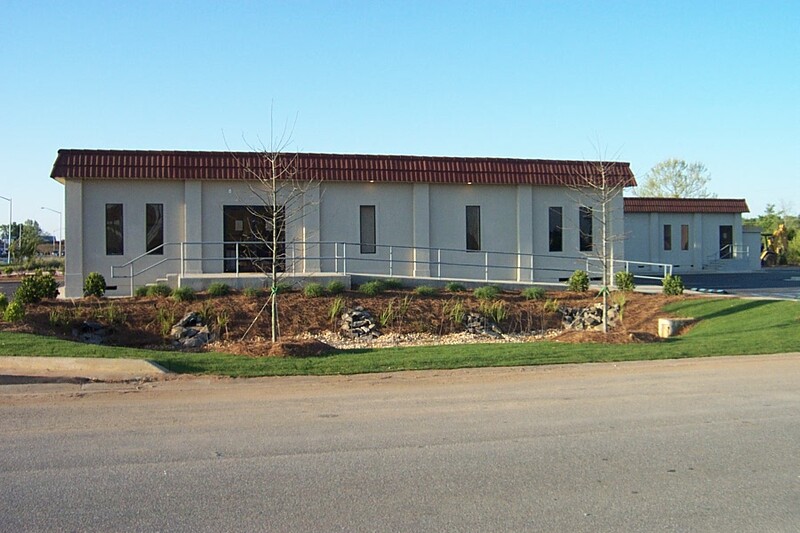 With Quick Buildings professional employees, we have control over entire building project.